January can be a tad depressing. Certainly, on my dark drive to school in the mornings, the absence of twinkly Christmas lights is all too evident. I quite enjoy the winter months nevertheless, embracing the opportunity to pop on my favourite woollen socks, layers of smocks, cardigans, coats and scarves and have a tramp around outside or light candles, brew coffee and curl up with a good book by the fire. 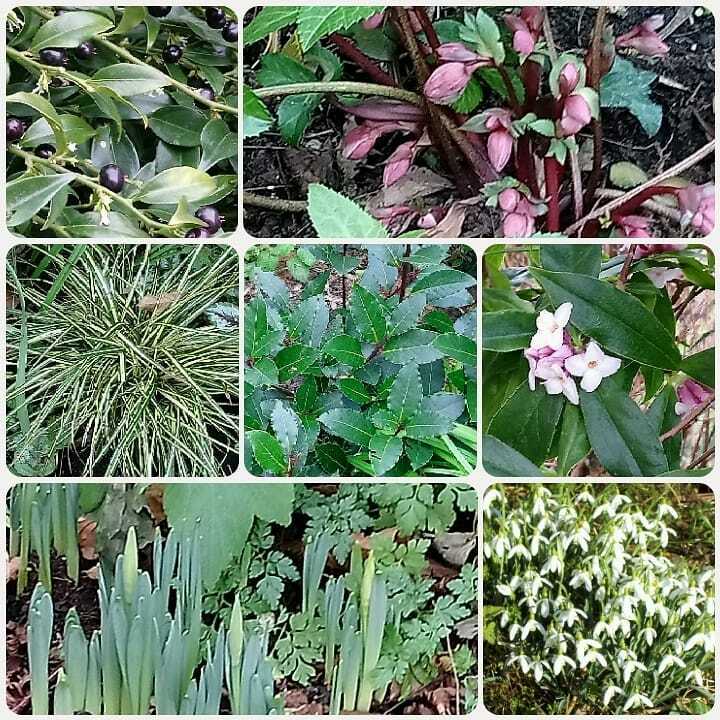 But the one delight of January above all others is our shady front garden. A bit of research about what would grow well in a small shady, north facing triangle, a few bags of mulch and some judiciously chosen shrubs, bulbs and evergreens , a few cuttings from friends and some self sown foxgloves has transformed what seemed to be an uninspiring space into a thing of beauty. 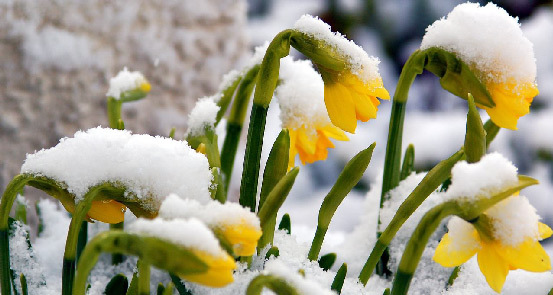 And it starts to come into its own in January. Just when the days are drear, delightful daphne welcomes us home for weeks with her delicious scent. 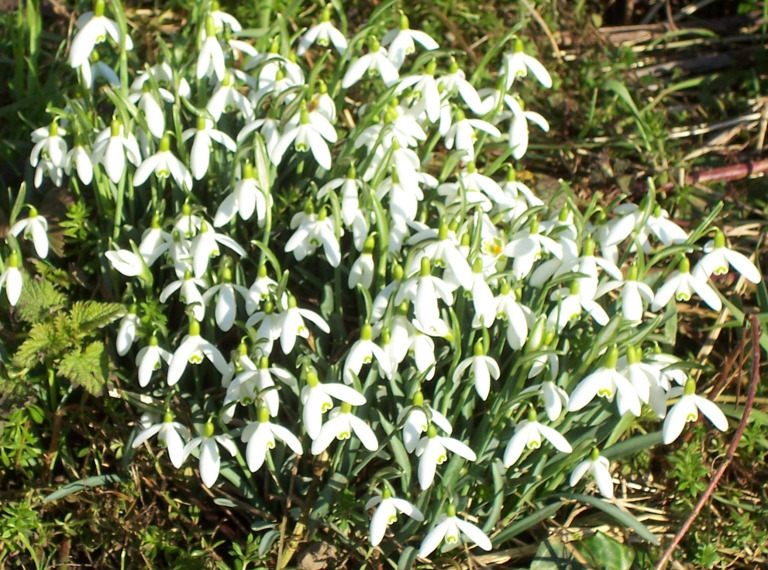 Pockets of snowdrops spring up and the hellebores nod gently in the breeze. Viburnum, euonymus, winter jasmine and Christmas box are at their best. 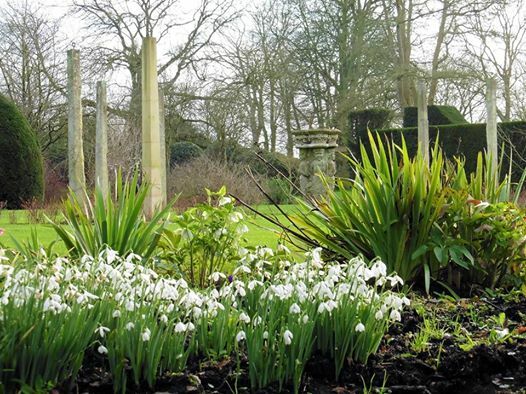 The bay is a stately addition to the border and there are the first signs that we will have beautiful drifts of narcissi once spring really kicks in, along with snakes head fritillaries, tulips, bluebells, foxgloves, alliums and sweet woodruff. Later still and the plot will be transformed by the lilac and wisteria, laburnum, roses, geraniums and lady’s mantle but this is a garden predominantly for winter and spring. When the days lengthen and the weather turns hot we shift our attentions to the back of the house and the hotter colours of sunflowers, dahlias and rudbeckia. I Iove the idea of giving different parts of the garden their moment in the spotlight. 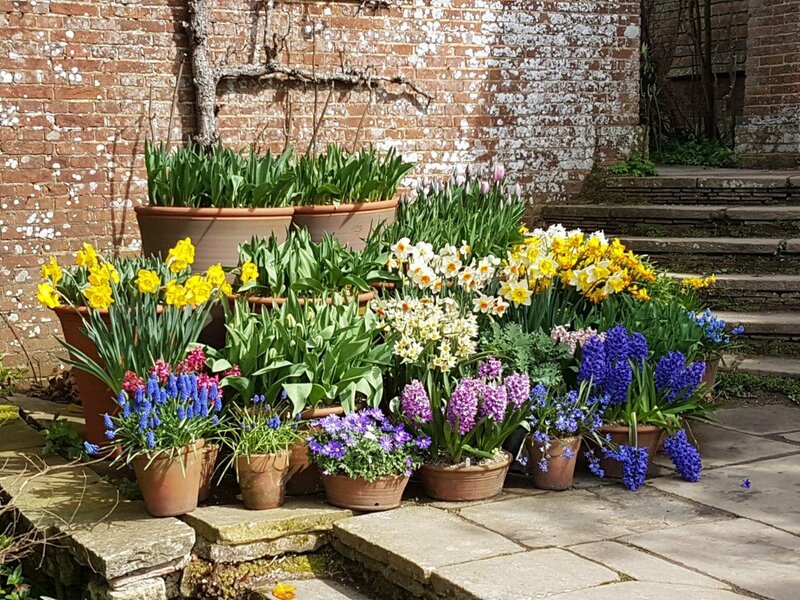 I think it was Gertrude Jekyll who first put me onto the idea that, rather than dotting spring bulbs around the garden you should concentrate them into one border which you cram with goodies. It works. 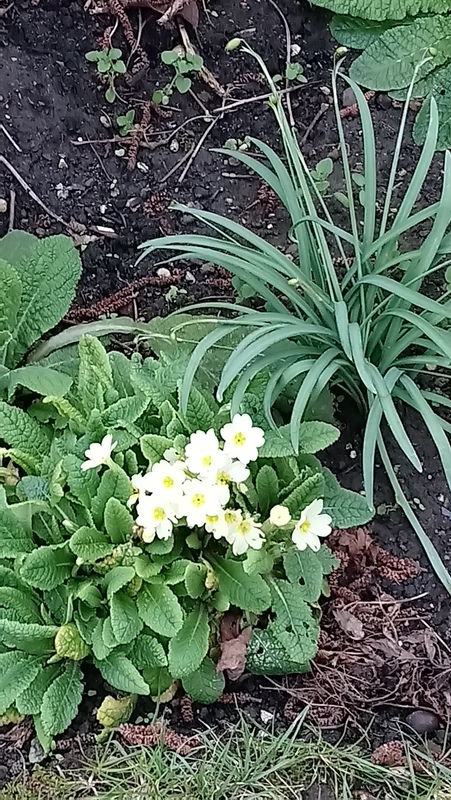 We have another dedicated spring area under the shade of a hazel in the back garden, near the compost heap where cowslips, oxslips, bluebells, primroses and wood anemones thrive. Winter definitely has its positives.